This post is sponsored by Nielsen-Massey Vanillas and also contains affiliate links. All opinions are my own. Spicy gifts for the holidays. 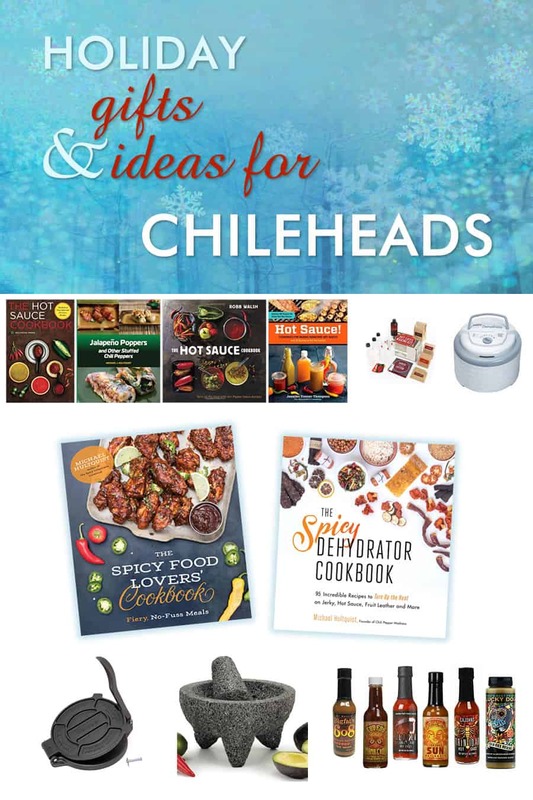 Here is a list of gift ideas for the spicy food lover or total chilihead in your life. 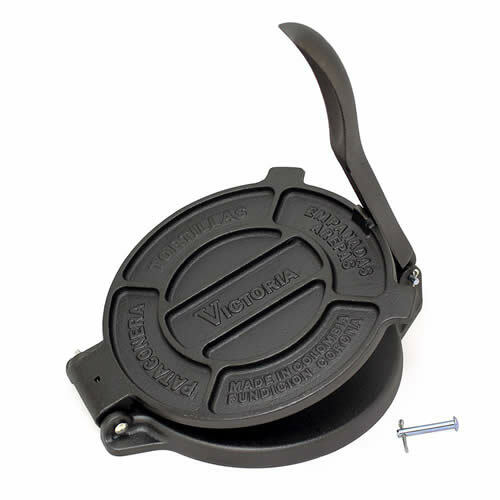 Give the gift of heat! The holidays are here, my friends! I hope you’re busy making your recipe lists, but don’t forget your gift lists! 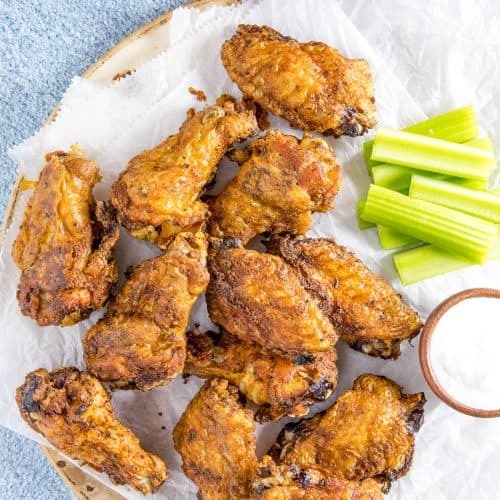 If you’re like me, you might enjoy making and giving your own homemade foods as gifts to friends and family, like dehydrator recipes, homemade hot sauce recipes, homemade jellies and jams, or even Homemade Spice Blends, but if that’s not your thing, I’ve compiled a list of spicy goodies most spicy food lovers and total chileheads will love. This is some of my favorite stuff for cooking and enjoying spicy food! These are all affiliate links to Amazon, btw. Just so you know. But all products I personally love. Bring on the spice! 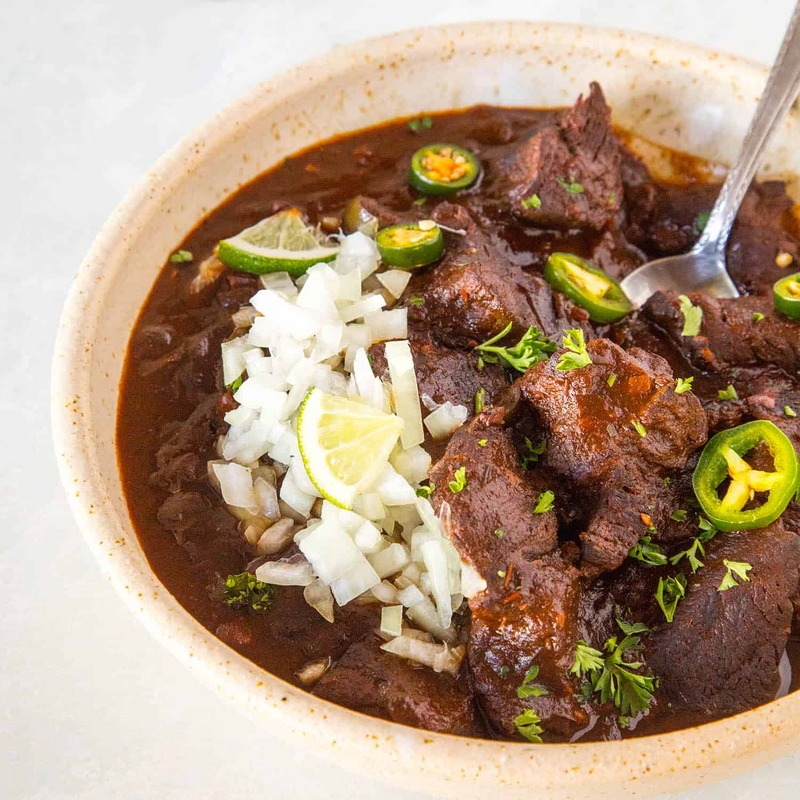 CHEERS to all the chiliheads in your life, and I hope you all have a FABULOUS (and spicy) holiday season. 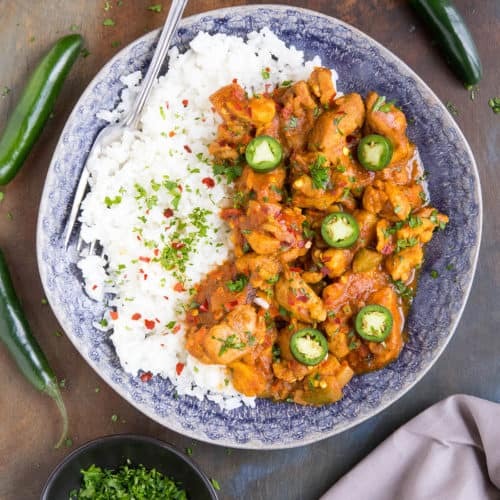 “The Spicy Food Lovers’ Cookbook” is packed with 75 recipes for spicy food lovers of all levels, with easy recipes for seafood, from the land, handhelds, slow cooker meals, pressure cooker, pasta and so much more. 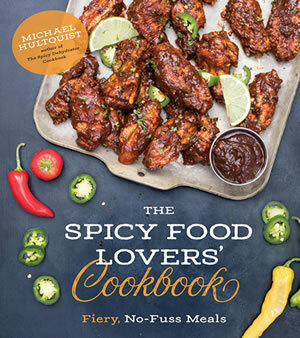 If you love it spicy, you need this book. 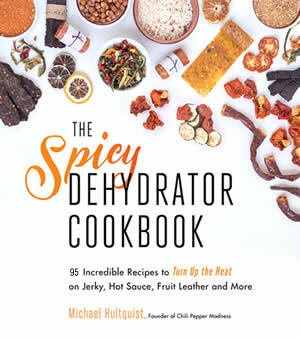 The perfect book for hot sauce enthusiasts, Michael Hultquist will share how to make your own spice blends from dehydrated chilies, as well as how to make hot sauce leathers and extra flavorful jerky. 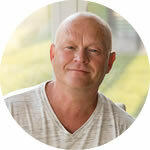 He will also teach you fresh, new ways to utilize a dehydrator–for delicious soups, hot sauces and meals in a jar. 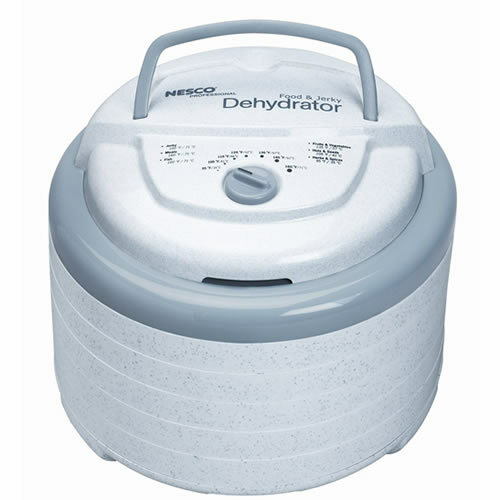 Speaking of dehydrating, a dehydrator makes an excellent gift for foodies. 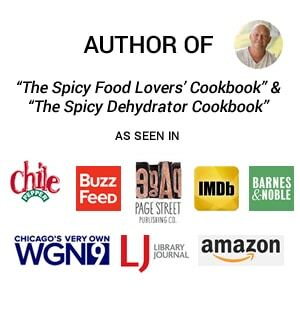 Use my book to learn how to make jerkies, fruit leathers, your own homemade seasoning blends and so much more. This thing is awesome! Make your own homemade corn or flour tortillas. They’re so fresh, so much better than anything you can get from the store. 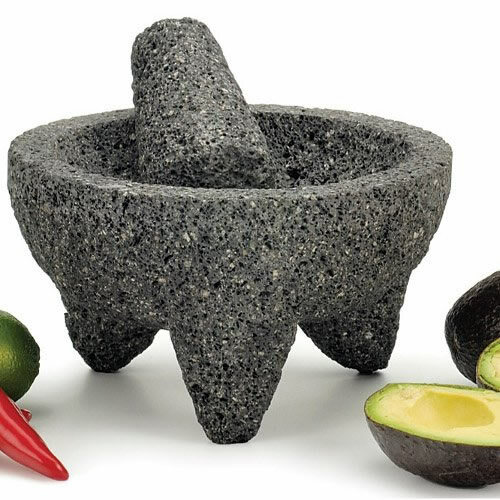 I use this large mortar and pestle all the time for making chili pastes, authentic salsas, even homemade guacamole. 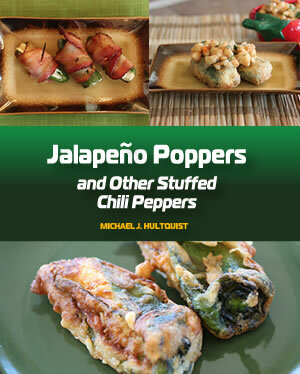 I wrote this cookbook because I have a well documented #JalapenoObsession. Just can’t get enough! 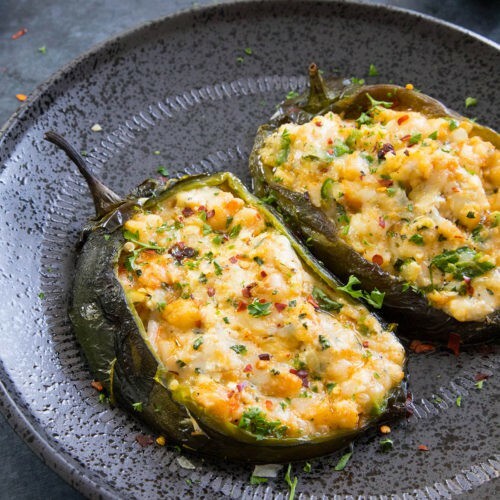 LOADS of recipes for jalapeno poppers and many stuffed pepper ideas. 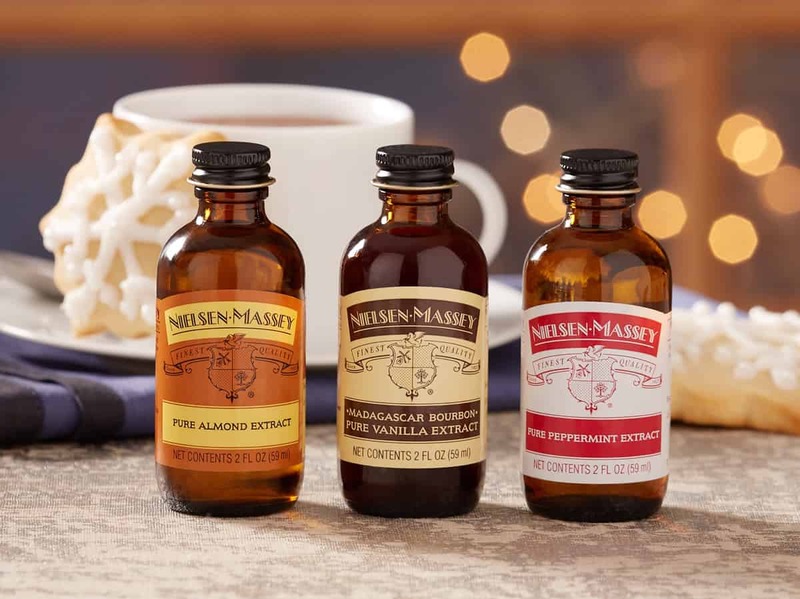 Give the gift of baking with Nielsen-Massey’s Holiday Flavors Bundle – includes Madagascar Bourbon Pure Vanilla Extract, Pure Almond Extract and Pure Peppermint Extract. Nielsen-Massey’s proprietary cold extraction process preserves the 300+ delicate flavor compounds present in vanilla beans, giving Nielsen-Massey extracts a rich, complex flavor profile. I’ve been using these products for quite a while now. Definitely recommended. 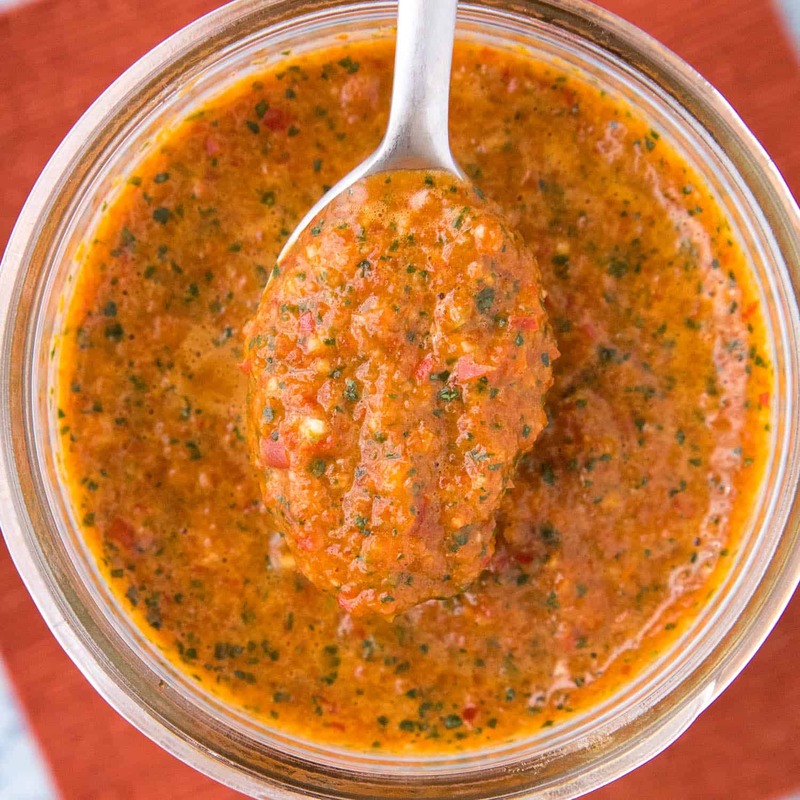 If you have yet to start making your own hot sauce at home, these kits will help you begin. Great ideas! Hi Mike…I ordered your Spicy Food Lovers cookbook for my Son in law. I can’t wait to give it to him! He is the one person in our entire family who loves spicy food. 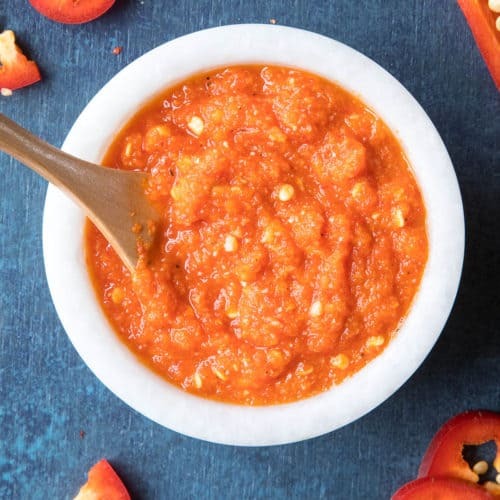 Every summer I try to make the hottest salsa or chili sauce from my garden for him and NOTHING is too hot for him. I’m sure he will love that cookbook. Thanks for sharing all your recipies and wishing you & your family a wonderful Christmas! Thanks so much, Rita! I hope you will let me know if he enjoys the book. Tell him you know the author. I hope you and your family have the most wonderful Christmas. Take care.